Air-Fluid AJPC 06-G1/4 pneumatic Push-to-Connect fittings Metal G1/4 BSPP Thread & 06mm O.D Tubing. 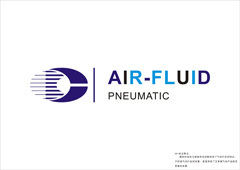 Air-Fluid is a manufacturer of pneumatic Push-to-Connect fittings,The Pneumatic Metal Push-to-Connect Fittings enable quick tubing connection and disconnection. Variety of sizes and configurations on avaliable :10-32 UNF thread features an o-ring for a superior seal,The male pipe threads ranges 1/8,1/4,3/8,1/2,3/4 for NPT threads and Female bulkhead,90° Swivel elbow,Straight adapter,Swivel Y adapter,Swivel tee adapter,Swivel side tee adapter,Banjo Fitting,Banjo flow control (regulating out),Swivel tee adapter,Bulkhead union,Straight Union to meet customers'different requirements . The Material: Nickel Plated Brass & Its Max Working Pressure @ 1000 psi, The Seal is NBR material The Air-Fluid Pneumatic Metal Push in Fitting work at -20 To 100 Deg ,The weight is 14.00g and Hexagon with S12,The package is with 50 pcs /Bag. Looking for ideal Miniature Pneumatic Fittings Manufacturer & supplier ? We have a wide selection at great prices to help you get creative. All the Pneumatic BSPP Fittings are quality guaranteed. 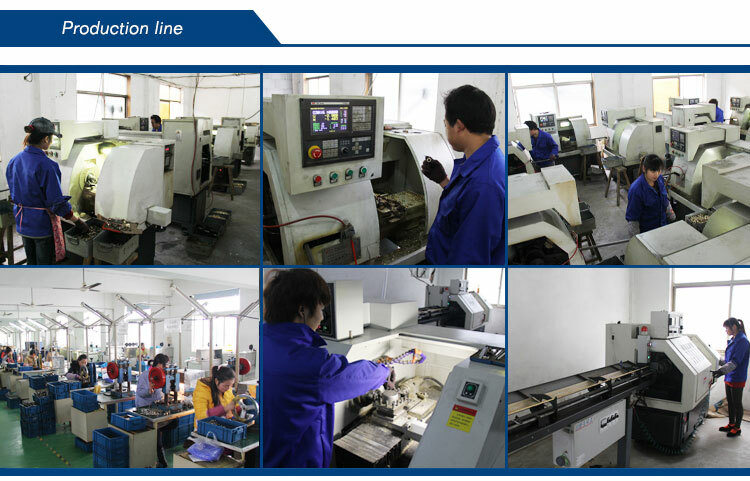 We are China Origin Factory of Nickel Plated Brass Push-fit Fittings. If you have any question, please feel free to contact us.